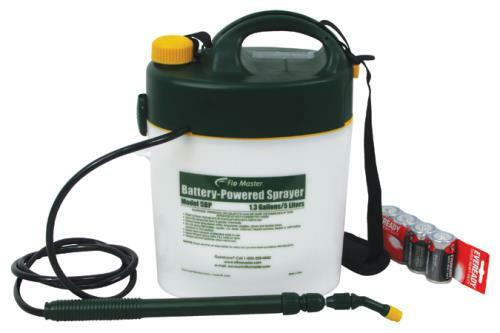 This Root Lowell Flo-Master Battery Powered Sprayer is the sprayer for you. 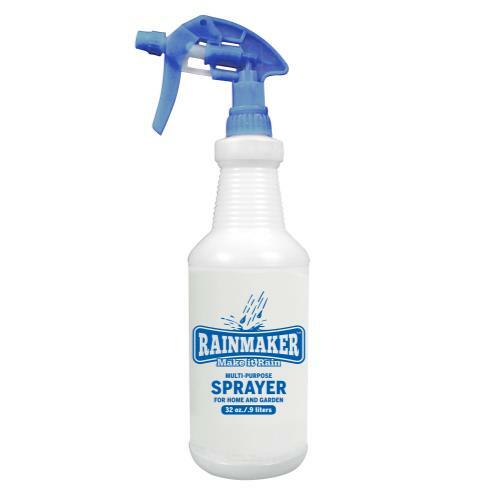 No pumping is needed! 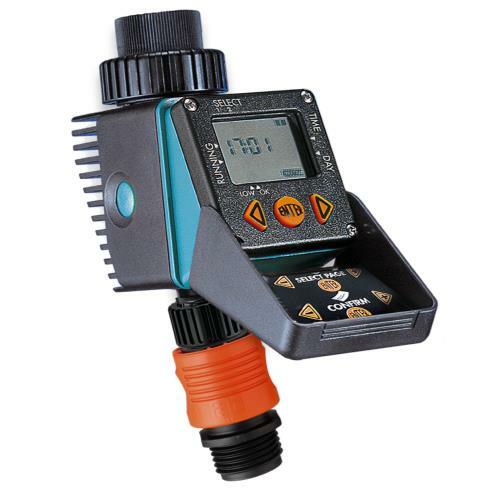 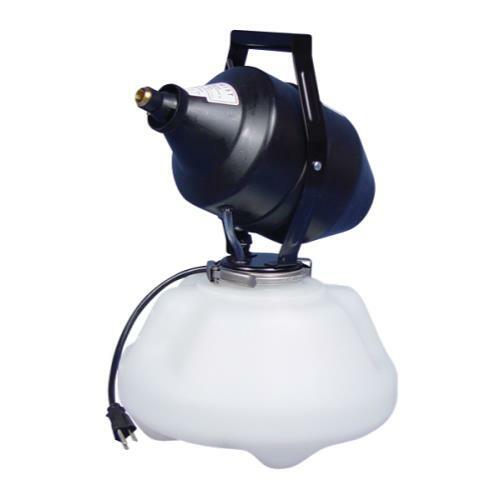 This 1.3 Gallon sprayer uses 4 D batteries (included) and will spray approximately 18 gallons of liquid. 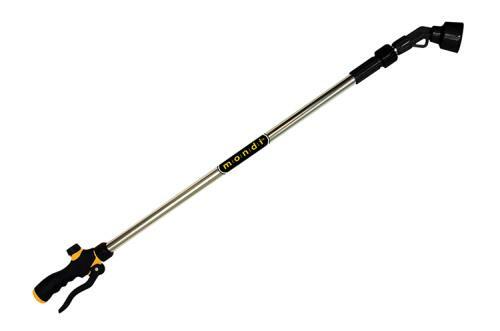 Another great feature is its telescoping wand that extends from 16"" to 35", helping you reach every plant!. 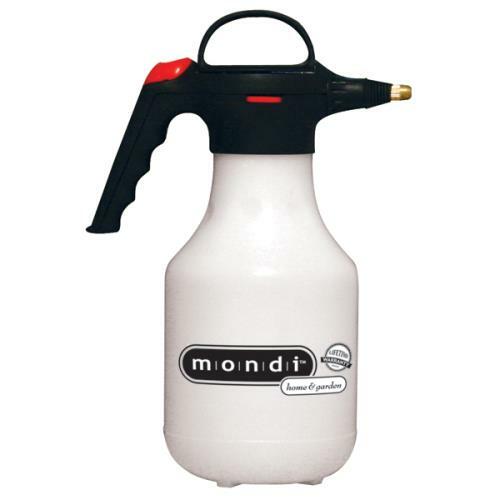 Adjust-A-Wingble nozzle with padded shoulder strap for additional comfort is also included.